Welcome to Extinct Attractions. My name is Cole, and today I’ll be your guide around Amity Island’s dangerous waters. In 1975, Jaws debuted in theaters and promptly became the highest-grossing film of all time (only to be surpassed by Star Wars just two years later). Prior to Jaws, the term blockbuster was not on anyone’s mind, with the big-budget summer film still a relative rarity within the film business. However, Jaws changed that with both its box office gross and critical success, even garnering a Best Picture nomination at the Academy Awards. 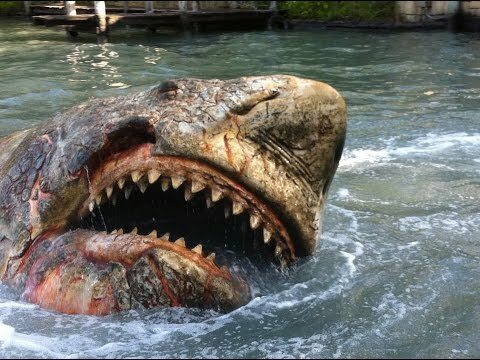 The film went on to get three sequels and was one of Universal’s most beloved brands, as evidenced by it becoming a small piece of the Studio Tour at Universal Studios Hollywood where an animatronic shark would try and attack guests. Then-Disney CEO Michael Eisner saw the success of the Studio Tour in Hollywood and decided that Disney should create something similar at Walt Disney World in Orlando. 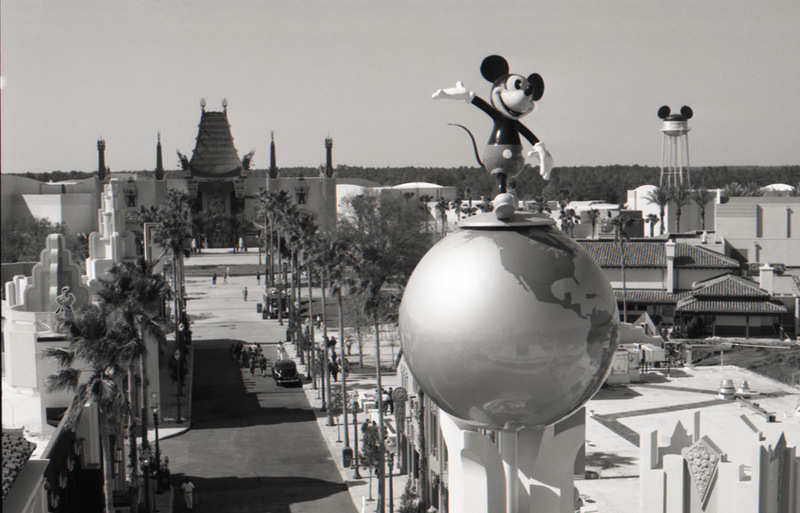 Thus, Disney-MGM Studios was born and the battle for Central Florida theme park dominance began. 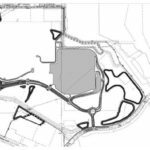 Prior to Disney entering the ring, Universal brass had been considering a theme park in Orlando, but Disney’s official entrance actually helped spur Universal to get a move on, so Universal Studios Florida finally began to take shape. 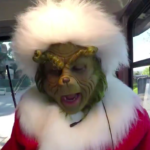 Because Disney was creating a Studio Tour for their park, Universal decided to basically split aspects of their tour apart and make each of the most popular parts an attraction in itself, which led to their ditching the Studio Tour idea to help guests live the movies (ironically exactly what Disney did years later). 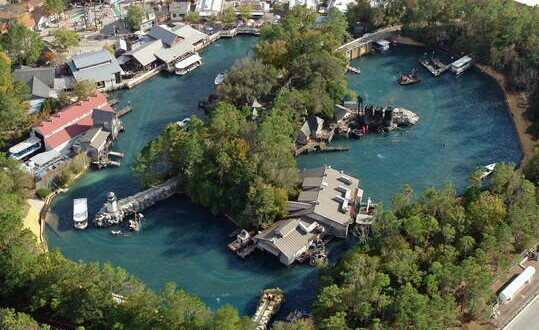 With this decision in mind, one of easiest choices for an attraction was to expand Jaws into its own full-length attraction. At the time, Universal had no experience creating full-length attractions as their only park to that time featured only the Studio Tour. With this in mind, Universal hired Ride and Show Engineering to help create Jaws: The Ride, particularly the effects behind the sharks themselves. They say history repeats itself, and that was certainly the case in this situation because again, the sharks didn’t want to cooperate. To make the sharks seem realistic, they needed to use the power of a Boeing 747 engine, which is a remarkable amount of energy to harness underwater. Additionally, the other special effects and pyrotechnics were all really advanced and had trouble resetting properly. Basically, the entire attraction was a mess and nowhere near ready to be opened on the park’s opening day of June 7th, 1990. 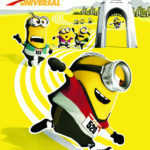 Universal stayed committed to the project, though, and attempted to run the attraction the entire summer. However, by August of that year, just two months after it opened, Universal had stopped advertising it and was tired of evacuating it every day, so the attraction closed down to undergo a major refurbishment. This time around, Universal partnered with Totally Fun Company, ITEC Entertainment, Intamin and Oceaneering International to completely redesign the attraction. As the redesign occurred, Universal kept pushing the reopening day further and further back because they wanted to ensure that Jaws was done right this time around. Finally, nearly three years later, in the summer of 1993, the attraction reopened to much aplomb. Unfortunately, I never got the chance to ride the attraction in person, but just by watching it online, I fell in love with Jaws: The Ride. The ride did a great job combining its grand scope and huge footprint with an awesome attention to detail. All of the sets had cool little details like nods to Captain Quint or Steven Spielberg, and it really felt like you had entered Amity Island. 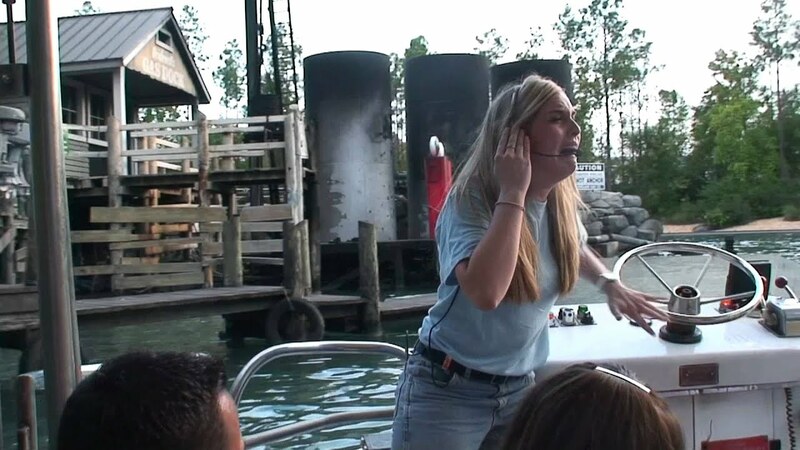 Jaws: The Ride also took a cue from the Jungle Cruise by adding skippers who led your tour, and ultimately helped defend you against the giant shark trying to murder you. The skippers helped establish the story by asking you about the movie Jaws that had been filmed at Amity Island. I really liked this touch because it basically set up the film as a documentary within the universe, making it feel that much more real. The skips also had a lot of great banter and a strong performance by them really pushed the attraction into another stratosphere, just as can happen on the Jungle Cruise. 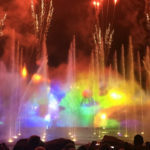 But what really set the attraction apart were the amazing pyrotechnics and special effects. All of the hard work to fix the effects certainly paid off because I found myself holding my breath the entire time, just hoping to make it out of there safely. All of the sharks moved around with such grace and elegance, but also in a way that you really felt like they could get you any minute. My favorite shark was the one that was burned to a crisp at the end because you both beat the shark, and it also looked incredibly detailed as you can see in the photo above. 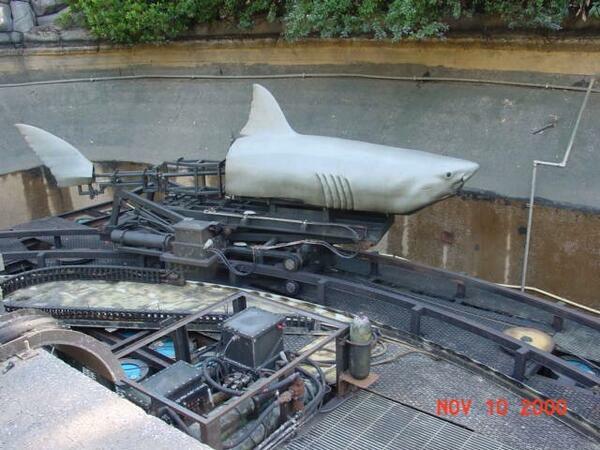 Sadly, in 2004 Jaws transformed into a seasonal attraction because of high petroleum costs, and with gas costing Universal millions of dollars each year, it seemed like a pretty effective cost-savings technique. Then, in 2008 it got the chance to became a year-round attraction again, but with the caveat that each year it went through a major refurbishment to sort out the kinks. Finally, Jaws: The Ride closed forever on January 2nd, 2012 to make way for Diagon Alley and the Wizarding World of Harry Potter. While Jaws was still a relatively popular attraction. 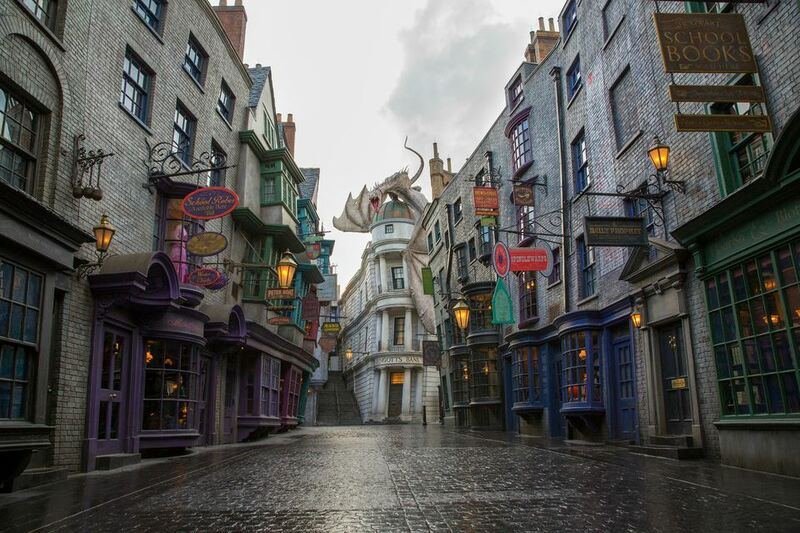 The lure of creating another Harry Potter Land was simply too enticing to pass up. Today, there are a few references to Jaws and shark items throughout Diagon Alley, but the most noticeable reference is in the San Francisco area of the park. A giant shark still remains hanging near the Fisherman’s Wharf restaurant and I love this nod to the attraction and film, especially because Jaws is such an important part of Universal history. Well, that brings today’s journey to a close, but here’s your look at what’s coming next week. 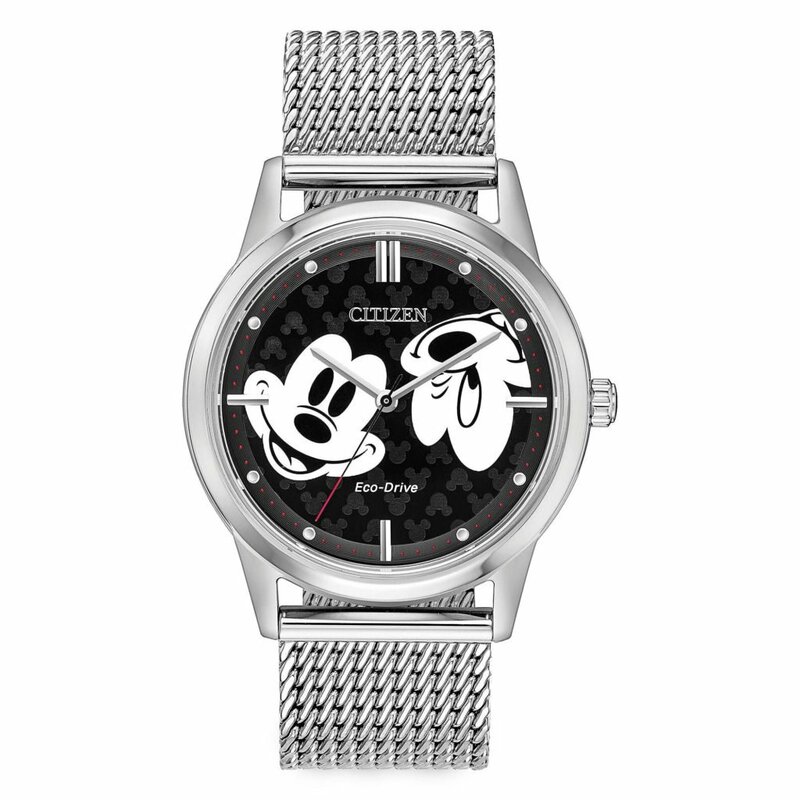 This attraction is based on a Disney Animated Classic. This show is still around in Walt Disney World. A live-action version of the film was released recently.